Expand and Improve Your Wi-Fi. 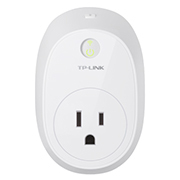 The RE370K is a smart home range extender that works with any wireless router to deliver AC1200 Wi-Fi. The additional coverage and speed lets you stream in HD, game online and stay connected across your home. 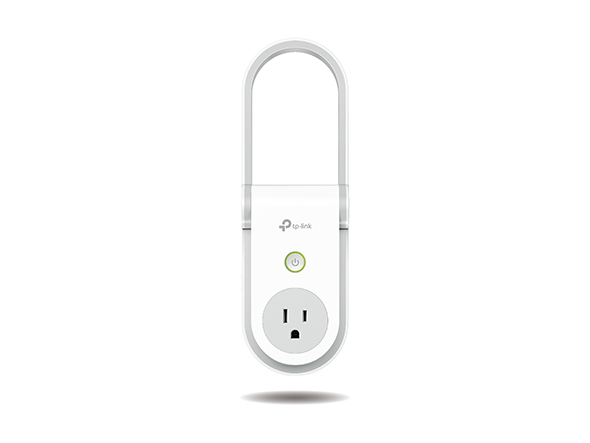 It eliminates dead zones and expands the range of your existing wireless network, creating stronger connections for devices across your home, including Kasa smart home products. Plug in the RE370K for a stronger connection where you need it most. 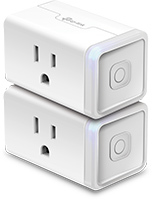 Kasa allows you to control all of your smart plugs from your phone so you can easily keep track of all your connected devices. Manage your network and who can access it using the Kasa app on your smartphone (Android 4.1+, iOS 9.0+). The RE370K comes with an Intelligent Signal Indicator that helps you find the best spot for setup. 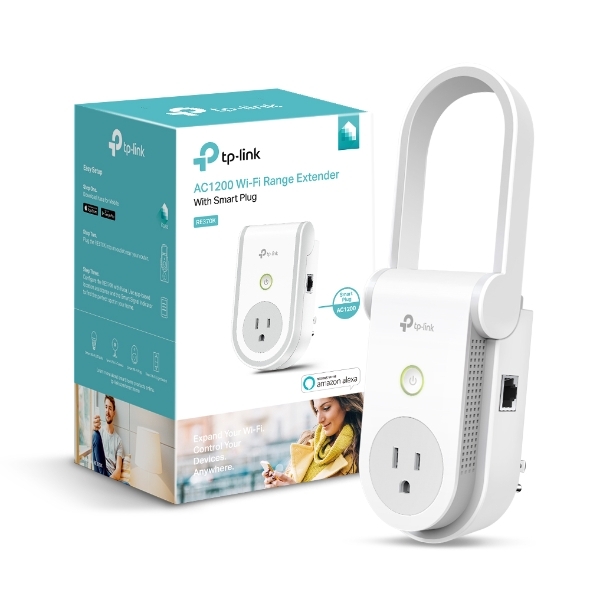 Just plug in the range extender and follow the steps on your screen. Download Kasa App to see more features. 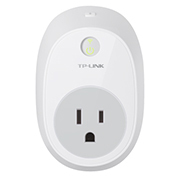 The RE370K comes with a built-in smart plug that works using your Wi-Fi network. Control connected devices, such as lamps, fans and heaters from anywhere using Kasa app on your smartphone. 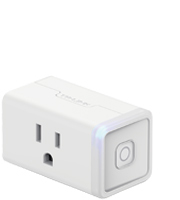 When paired with compatible Amazon Alexa or Google Assistant devices, you can use your voice to control electronics and appliances connected to the built-in smart plug. You can also add it to new or existing groups you have on Kasa. 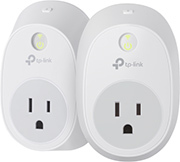 The external antenna provides a reliable wireless coverage and stable performance. 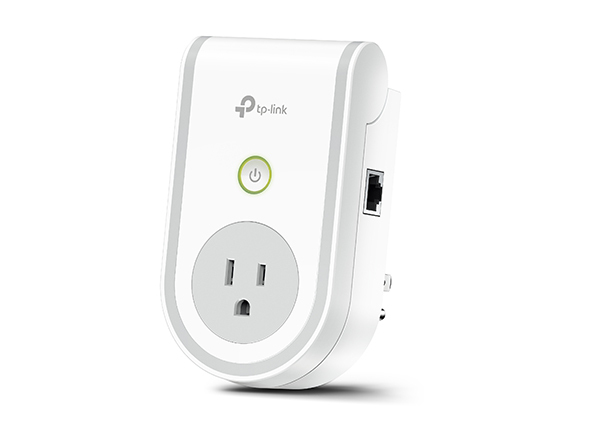 Connect wired devices such as game consoles and TVs directly to Wi-Fi using the Gigabit Ethernet port.